and holiday travellers, offering very affordable prices. 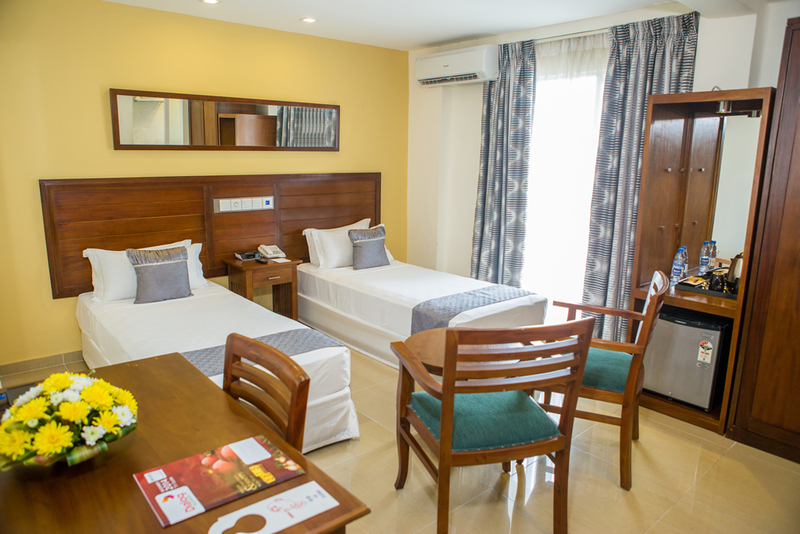 The Great Southern Hotel Colombo provides the ideal location for both business and holiday travellers, offering very affordable prices. 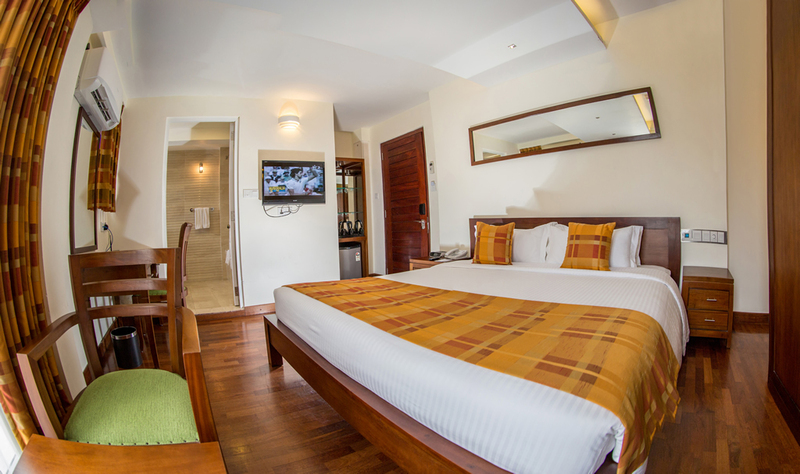 The hotel is conveniently located on Galle Road and therefore, your 10 minutes away to any part of the city. The location is the most lively area in Colombo, where shops, restaurants and other facilities are open till late hours of the day.